It’s good to be bartender in Missouri! The industry keeps on growing and the demands for skilled and licensed bartenders are also on the rise. The bartending industry in Missouri is a good place to start and enhance your proficiency in mixing drinks and developing your customer handling skills. 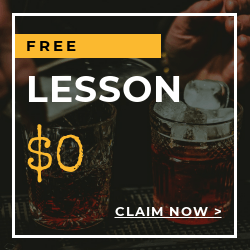 Here in Local Bartending Schools, we have over 5,000 professional bartending instructors who are ready to teach you and impart their skills and technique to help you get your Missouri Bartenders License. 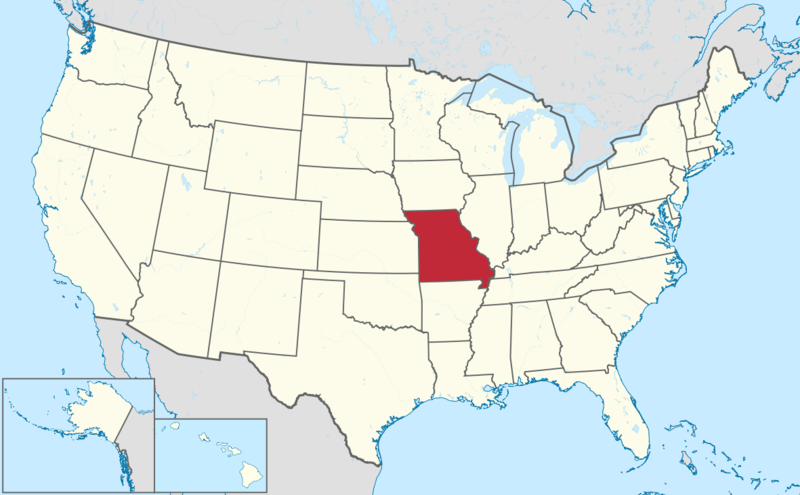 Get a chance to work at popular, bars and clubs, bars around the Missouri. 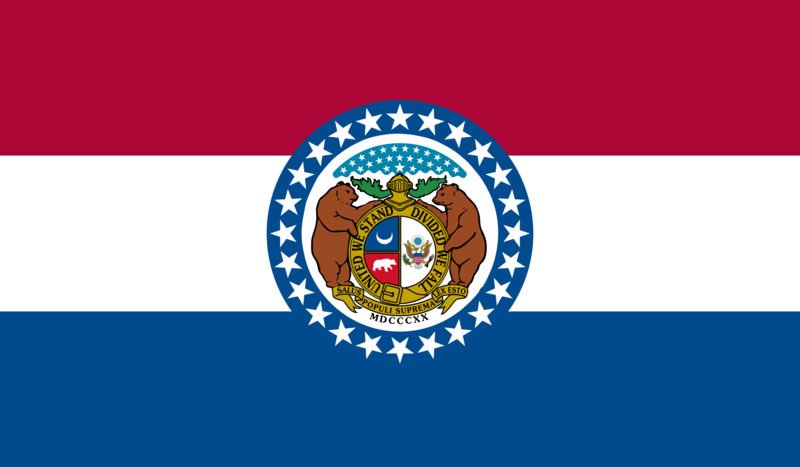 With the help of Local Bartending Schools, you can get your Missouri Certification exam easily. Local Bartending School will provide you with the workbooks, materials, equipments, for training in your path into becoming a licensed bartender! There are 2 courses available to learn from. 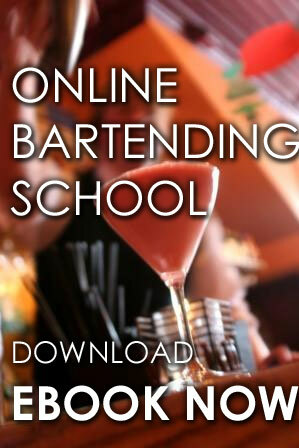 The on-premise course is for working at bars, restaurants. The off-premise course is for working at a liquor store, convenience store, or a wine specialty shop. The cost of training starts at $47.50 in-home/ hourly and up to $229 and up per student. Training may be taken in-class, in-person or online. Give us a call at Local Bartending School at 877-447-4745.